Vekhssere - also known as Wekhssere - was dynast of Lycia in the mid 5th century BC, at a time when this part of Anatolia was subject to the Persian, or Achaemenid, Empire. Present-day knowledge of Lycia in the period of classical antiquity comes mostly from archaeology, in which this region is unusually rich. Vekhssere I seems to have been based in Xanthos. 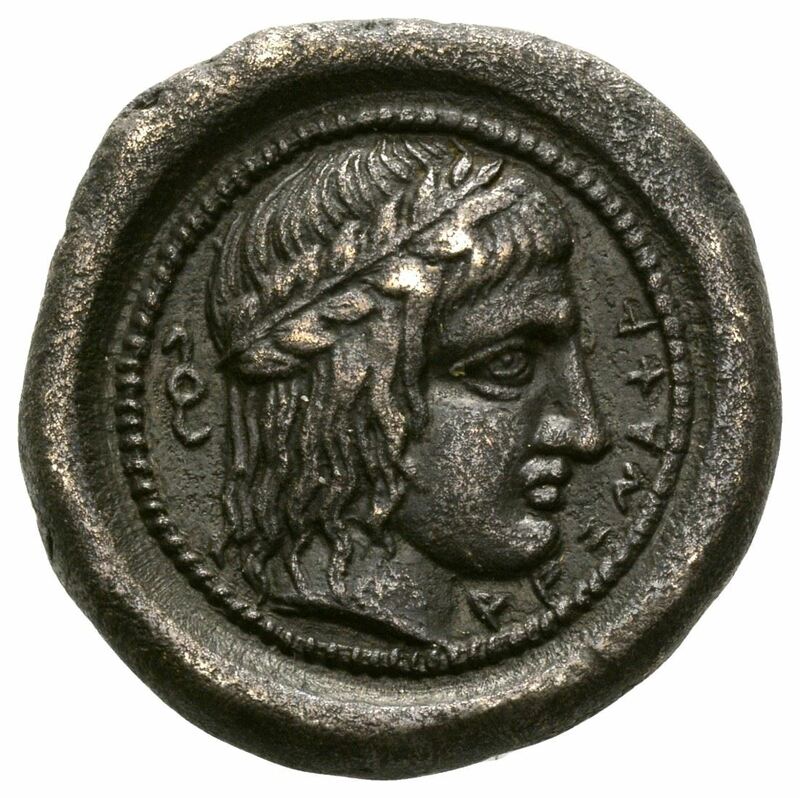 Obverse: Helmeted head of Athena right.